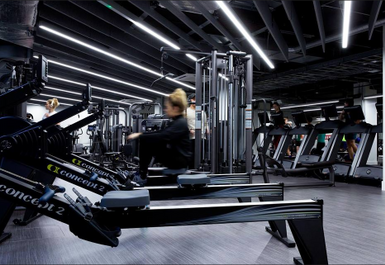 The largest of the King’s Sport gym facilities, King’s Sport The Strand is a gym in the North West Wing of Bush House in London. 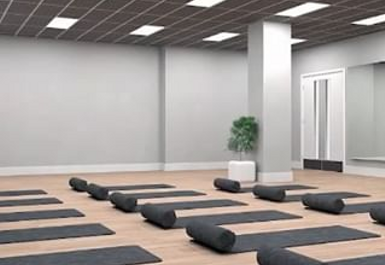 The Strand promotes an inclusive and determined philosophy amongst its staff and members while maintaining a welcoming and open-minded environment to suite all member needs and fitness goals. 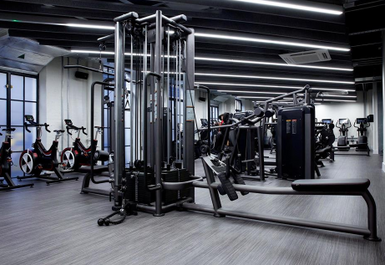 King’s Sport the Strand Gym is kitted out with all the latest gym equipment. 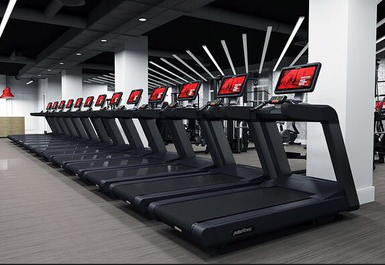 Whether you feel the need to let off some steam (or some calories) on the cardiovascular equipment or really want to get that pump using the free weights and resistance machinery, they will have what you need in high quality. 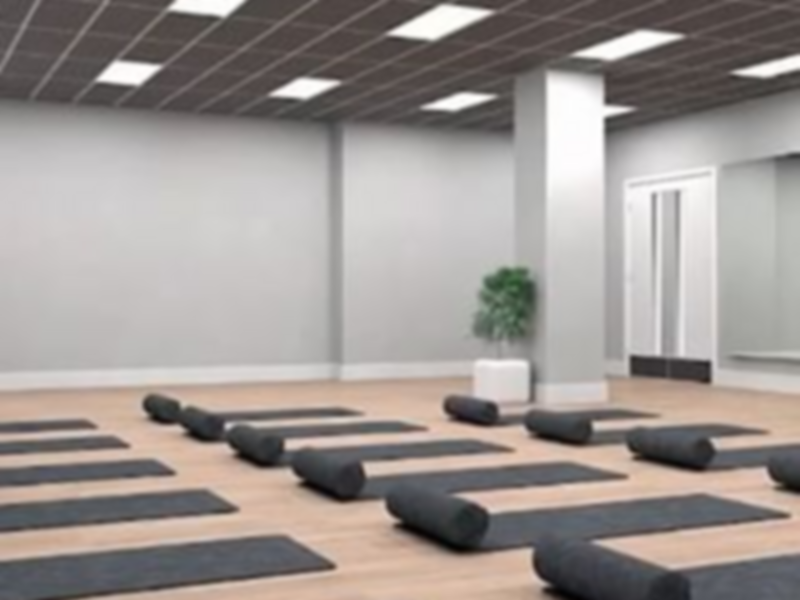 The Strand also love putting on classes (real as well as virtual) in order to create a social atmosphere with a dedicated instructor who gets you fitter faster (with a bit more fun too). 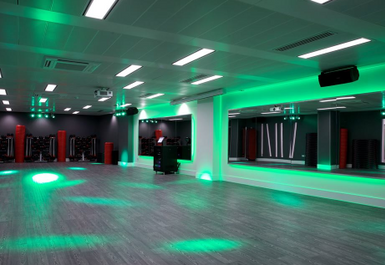 King’s Sport the Strand Gym is located in just a short walk from Temple Station making it the ideal spot for commuters and workers in central London to stop off at after work or squeeze into a busy weekend schedule.